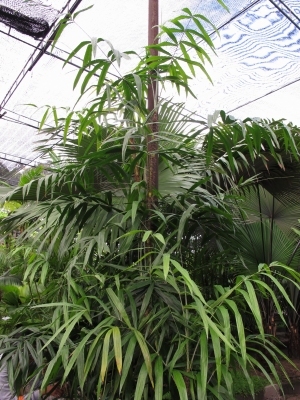 Cultivated plant in the Nong Nooch Tropical Garden, Pattaya, Thailand. The spiny stem. Ants build nests among the interdigitated spines. Southeast Asia - peninsular Thailand, Malaysia, Indonesia.